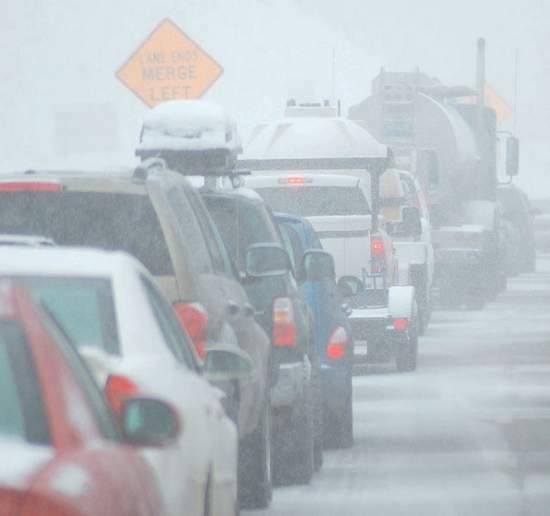 As Eagle County prepares for its formal 2019 budget preparation Tuesday and final budget adoption on Dec. 11, one of the highlights of next year’s spending plan is construction of the long-awaited roundabout at U.S. Highway 6 and the Edwards Interstate 70 spur road. The project carries a $3.5 million price tag for a two-lane roundabout that will replace the traffic signal at the site. 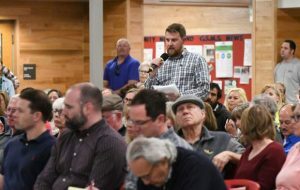 “That project is going to go a long way toward solving safety and traffic concerns in that area,” Eagle County Manager Jeff Shroll said. The same holds true for the big capital project at the Eagle County Regional Airport. The $21 million improvements project, which includes construction of a terminal ramp, began this year and will continue through 2019 with an anticipated 2020 opening. That project is being financed through certificates of participation issued by the county which will be repaid from revenue generated at the airport itself. And just as motorists will still have to drive through Edwards as the roundabout is built, passengers and airport workers will have to navigate the existing terminal as the expansion is completed. As it looks to 2019, the county also is closing the books on its 2018 spending. The 2018 supplemental budget — including all county funds and the discretionary spending of the board of county commissioners — is slated for approval Wednesday. The supplemental budget figure for 2018 is $136.3 million in revenues and $161.6 million in expenses. The property taxes and sales tax make up nearly half of the county’s revenue. Next year’s property tax mill levy will remain the same and 2019 is not a reappraisal year. 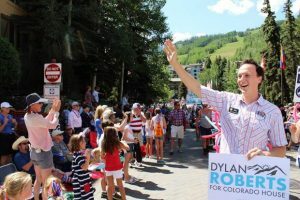 For county residents, that means the Eagle County portion of your property tax bill should be comparable with this year. The presentation of the 2019 Eagle County budget is scheduled to begin at 2:30 p.m. Tuesday at the Eagle County Building.